Claire joined Leightons in April 2019 after working in financial services for her entire career before that. This included working at a large medical insurance company and more recently the Forex world for a global payment provider. 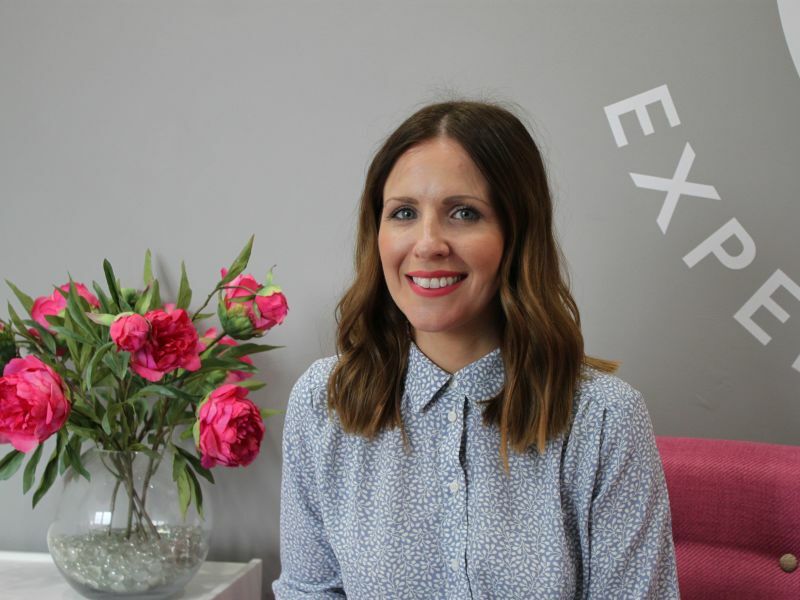 Claire is a CIPD Associate with a Certificate in Training Practice, with a passion for enhancing training programmes to ensure they’re exciting, compelling and engaging. Claire has gained a wealth of experience in delivering training programmes across the UK, as well as spending a month in India training a team of colleagues – an amazing moment from both a career and personal perspective. With joining Leightons being such a huge industry change for Claire, she was excited to make the transition into the world of optical and hearing, as well as retail. Claire enjoys working with such an enthusiastic team of individuals, who all share the same passion for enhancing employee learning at Leightons. She’s particularly loves the constant advancements in technology when it comes to supporting training programmes. Outside of work, Claire puts her Mum hat on to her two beautiful children, whom she's immensely proud of – spending most of her free time playing superheroes/princesses with them. She’s also a keen runner, regularly taking part in half marathons and 10k runs for fun (!?) – her next goal is to complete a full marathon!